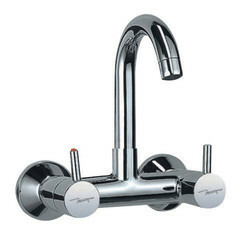 We offer Sink Mixer Tap to our clients. 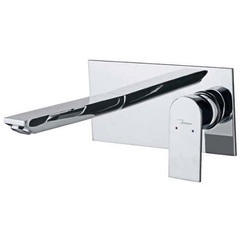 The is single lever basin mixers without popup waste system with 450mm long braided hoses offered by us comes without pop up waste system as well as spout for built in bath/shower mixer. Its smooth functioning as well as finely polished body also adds on to the enhanced usage experience.